The vineyards of Bordeaux are prized the world over and need no introduction… but the region is never short of surprises, too, with a wide choice of unusual tourist activities devoted to wine. 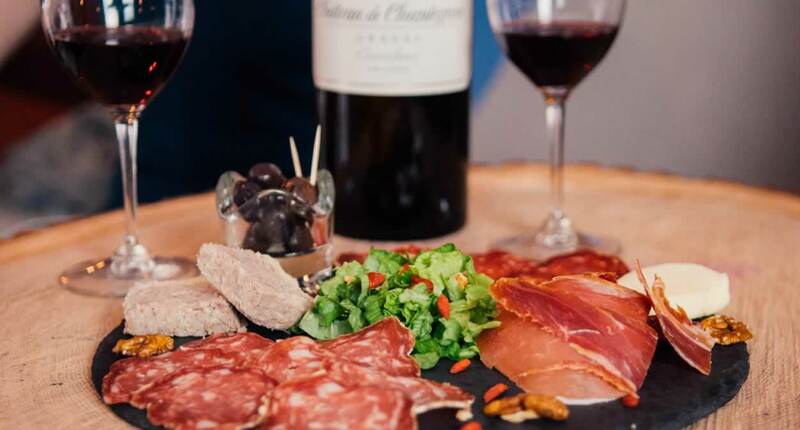 The itinerary, which is based on an assortment of twenty wine bars, will take you to the four corners of the capital of the Gironde region. 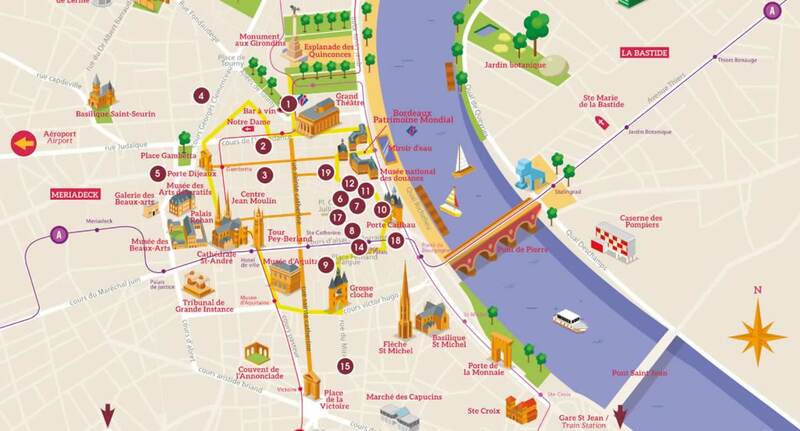 Download a detailed map of the trail from the application or website before heading off into the streets of Bordeaux and enjoying a stroll around the different neighbourhoods — stopping off at one of the partner bars, some of which boast the special Vignobles & Découvertes label. The trail is full of small, intimate and cosy bars not to mention more sophisticated establishments blessed with large terraces — in short, every kind of atmosphere and style you could dream of. And you can taste a selection of the region’s finest wines along the itinerary, not forgetting the à la carte menu offered by participating bars, where you can savour a food and wine pairing specially prepared by each establishment: a foodie way to highlight the region’s grape-based products by combining them with local culinary delicacies. Why not meet at the Métropolitain, for instance, where you can enjoy a blind tasting? 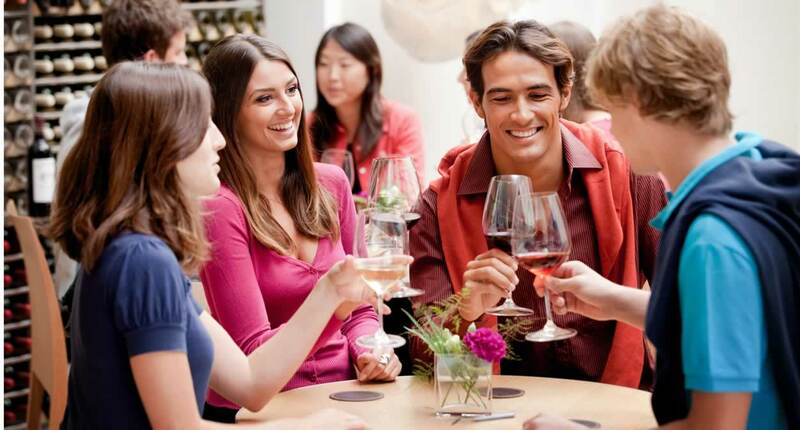 Or at the Point Rouge, which has a selection of over 1,000 wines accompanied by tapas? Though the Urban Wine Trail might be less conventional and picturesque than a guided tour of a vineyard, it does offer a rich and highly diverse wine experience. It’s a one-of-a-kind excursion — which you can follow on foot, by bike or on the tram — for exploring the town of Bordeaux, its architecture and the richness of its terroir. 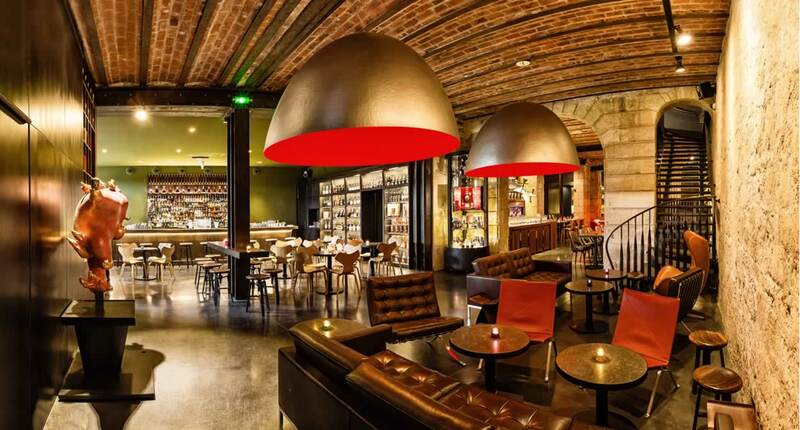 Get to know Bordeaux by visiting its wine bars!